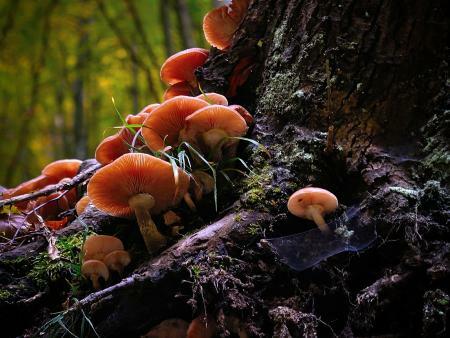 Fungi of many types can be found in every woodlot throughout Ohio. They get overlooked, ignored and/or avoided by visitors to the woods because people don't know what they are, have limited knowledge, or have been misinformed as to their importance or dangers. Fungi are quite intriguing once one gets to know them, their life histories, their ecological importance and their diversity. Come join us for a day in the woods of learning what these fascinating organisms are and the beauty they possess.